Lotus Property Management is a family-owned business based in Christchurch. Keys shepherds the business, Irini oversees the maintenance of our clients' properties, Lily handles the inevitable paper war and Nigel keeps an eye on the property inspections. Together, they work as a dynamic team supporting each other in their work. In the industry since 1995 as a landlord and a qualified Property Manager, Keys is pedantic and picky; good traits to keep tardy tenants in line. Working since 2006 for clients, Keys has gradually increased the business at a steady and manageable pace. Helpful and fair, Keys sides with what is right, not what is nice to do. He takes no prisoners. Qualified in Property Management Christchurch, Irini spent the greater part of her working life as a Beauty Therapist extending into Micropigmentation (tattooing makeup). Irini has found her background is trained to notice detail. 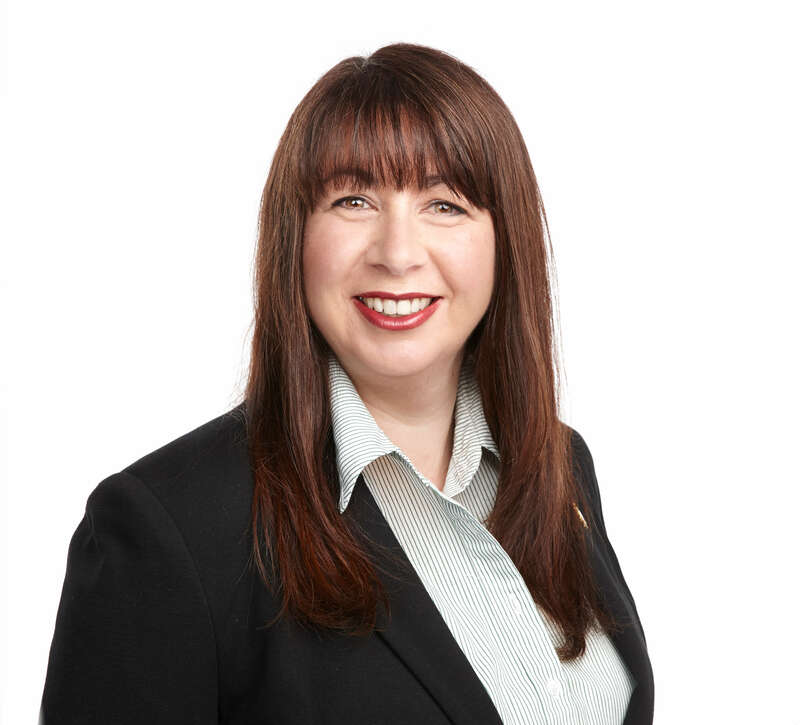 Responsible for all aspects of property maintenance in Christchurch, Irini has been instrumental in the seamless repairs to date on earthquake damaged properties with access to EQC repair hubs. 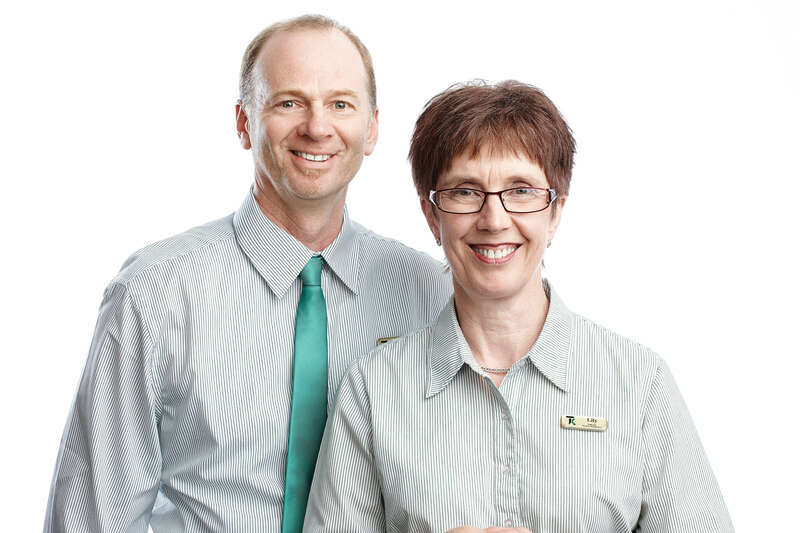 Lily and Nigel have been members of the Triple Kay Property Management Christchurch team since January 2014. They were tenants for 35 years and now own their first home. They are both approachable, efficient, and have considerable experience in organisation and administration. Lily is an early childhood teacher, has a background in craft and design, and a degree in Psychology. She has a part-time role in the business keeping the paperwork under control. Nigel worked for many years in the radio industry and one parliamentary term for a list MP. 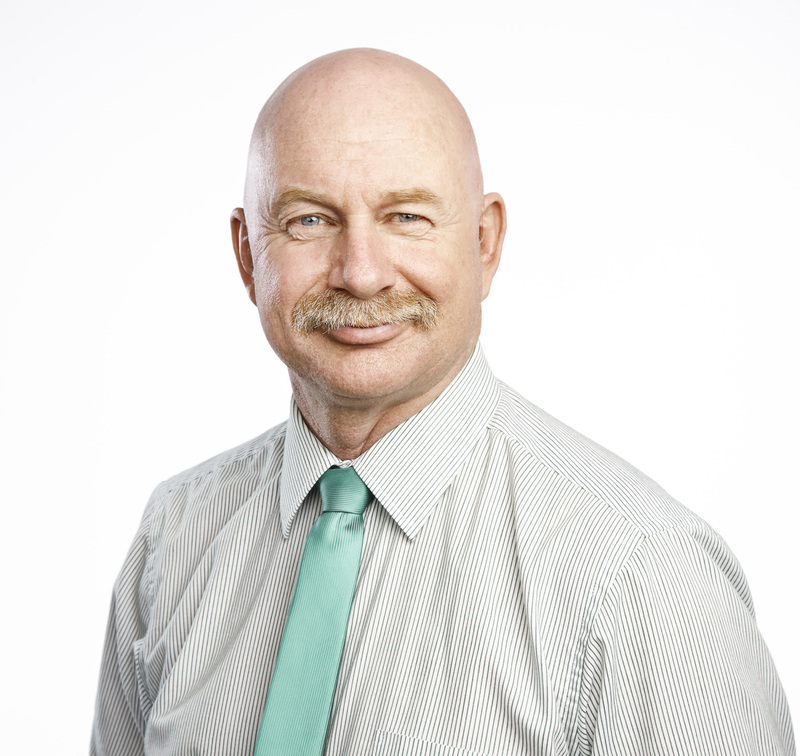 Qualified in Property Management, he coordinates property inspections, advertising and rental appraisals.